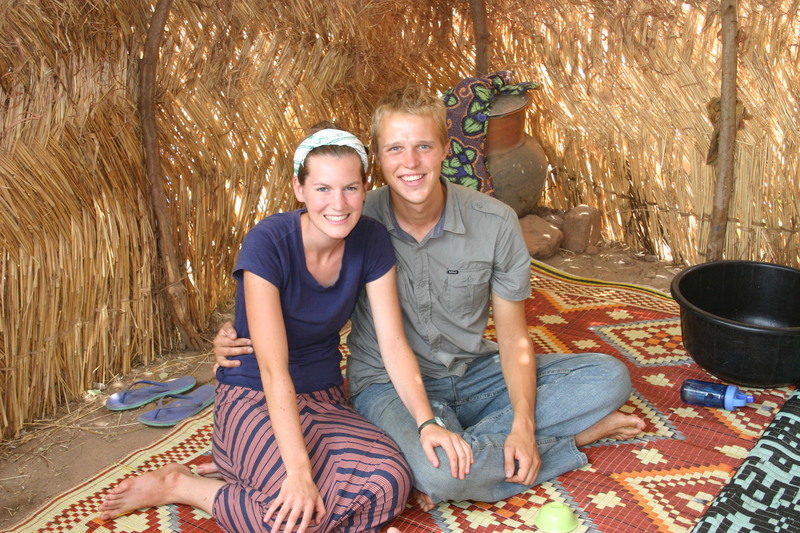 David and Sarah Macomber are self-supporting missionaries in Béré, Chad, Africa. David is a pilot and EMT from Colorado, and Sarah is a Registered Dietitian from western New York. We met at Andrews University, and were married 2 months after graduating together in 2012. During our final year in school, God called us to go into the mission field and serve those in need. This is our blog where we will keep contact with friends and family and send word about our lives and projects. Please pray for us, we are in great need of prayer. When David is in the air, you can follow his flight path here. I will always be praying… God Bless you both. Im so happy and excited for you! I got nothing but love for you and your work! We pray ans think about to both everyday. We miss you and send lots of love your way! Have thought of you both often in the past couple years, and very glad to find a way to keep up with you and learn ways to support! Praying for you and hoping to offer ‘back-up’ in other ways, too!